Audi RS5 I want you in my life! A car combining "AWD Grip", "Beauty", "Power", "V8 Sound Track" , "High Revving engine", "quality Interior" , "technology" & "comfort" , such a fantastic all rounder. I own an RS5 for the last 18 months, what a nice machine! And it's red! I had an E92 M3 before, another amazing car. Thay made one of the best road going safe and pretty sporty AWD cars. BMW M4 is faster and handels well, C63 V8 is more comfortable, better looking, and more charismatic, but they do not offer AWD system in those cars, and its not good in some place in the world, where You have not perfec tramac for more than 50% days in a year. I really hope Audi makes this Prologue Concept(A9), Okay so its a rather hidden copy of the Benz S-Class coupe, But looks gorgeous, And hopefully if they did, Bmw might take interest and bring back there 8-Series, And Cadillac with there Elmiraj(Different name hoefully) and maybe Porsche with a new big coupe model. Audi doesnt have too much of good sports cars. But there are few exceptions R8 is good, but expensive. 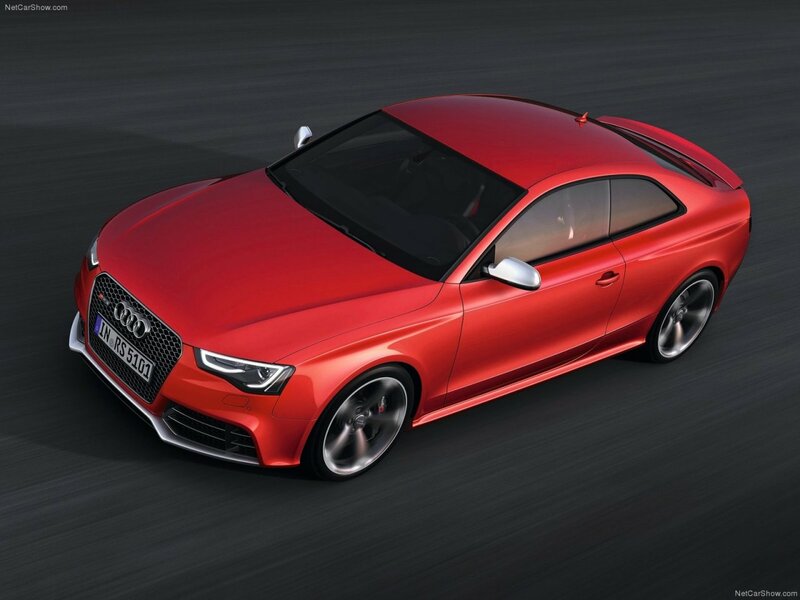 And RS5 actually is a balanced car which is rare in Audi line. So RS5 is not bad. But im sure that new M3 is already level higher than Audi. And Mercedes also doing very well lately, even better than BMW with their new AMG models. New E/CLS AMG S is just better car tha BMW M5/m6 and Audis RS6/RS7. C63 is all about that engine. I would rather have some base model for cheapest price just for that 6.2 V8, there is no need to spend so much on new C63 when You dont get too much more. I would still safe money for GT-R or some 911. I think I "Might" take the RS5 over the 507. But im surprised at hoe "Cheap" both the RS% and 507 are, in the 70k Usd range is impressive. But I am surprised the RS5 beat the 507 round track. Im also surprised that with the 507 and BlackSeries suspension, Tyre, power enhancements it doesn't even show a difference in acceleration.. But if Im gonna spend $70,000+ Usd, Id get the new Stingray or a Cayman S or an M4. I just saw one a couple days ago, it was gorgeous. 4 exhaust pipes would have been better looking imo. like the S-variants. I can see this car becoming an appreciating collector's car soon. It's just so nice. 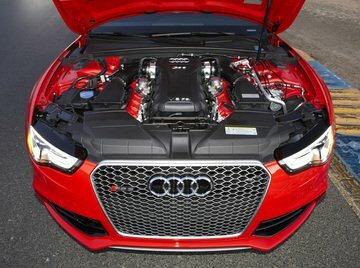 @ FastestLaps: It sure as heck does, in my opinion, it's one of the best looking cars Audi ever made. This car looks soooo sharp! Shouldnt we remove the rs5's time? Audi made the claim and they have no proof to back it up. We have no details either, i.e harnesses, safety stuff, pre production. Lets continue to keep this equal. The m5 is the clear choice if you want the fastest car. Its brute power makes it hard to beat. 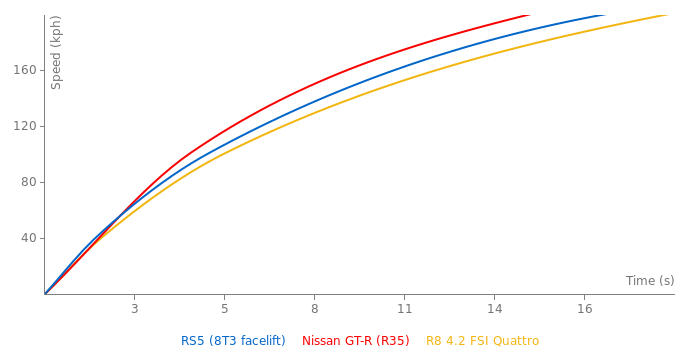 Its also not really in the same league as the rs4. The sedan m3 competes with the 4. Seems like youre not really sure what you want at all though. You should first narrow down if you want a small compact, big compact, or mid size. two of the best cars in the world. Audi and BMW. I would opt for Audi, as a more modern and attractive design, the exterior and interior. The fight of who is faster will always exist, but never a brand will always be in front. Choose the car that attracts you most in appearance, as in engine technology and are very similar. Meanwhile I'll stay here with my RS2 and dreaming in an RS5 or RS6 that cost 3 times more than in Europe or the United States. 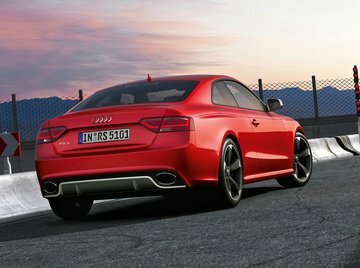 Sooo many choices, But the latter looks like i "May" Be getting the RS5 in 2013, (Maybe) So hard to choose. ...Why do you people bother posting Slower times? I mean really?.. 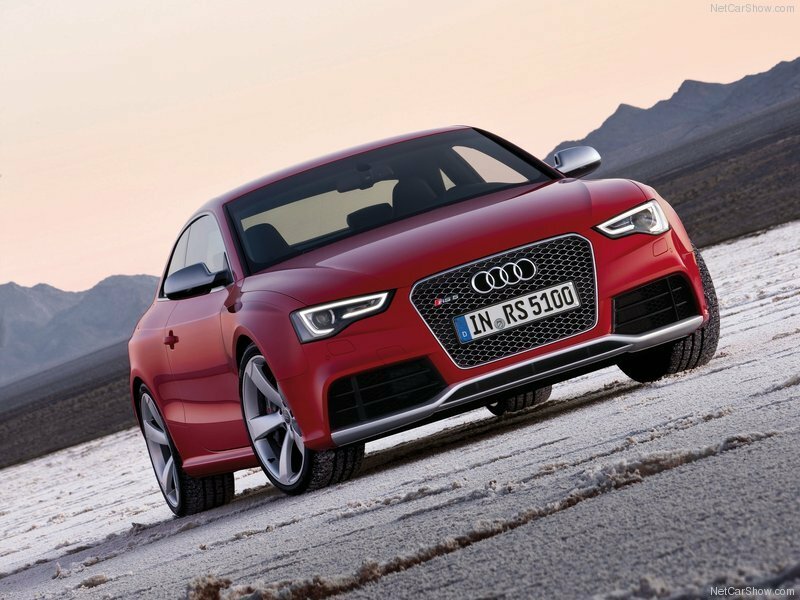 The RS5 acceleration 0-100 km/h 4.2 s, so do you think 320d its slower in 0-60 mph? And old RS5 acceleration 0-60 mph in 4 s. Think about it. 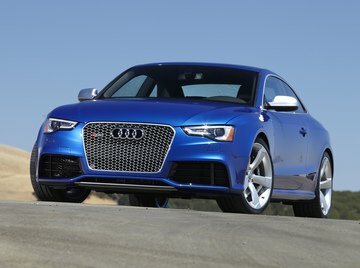 I Am really loving these new Audis, I Configured mine($86,920) Nice Sepang Blue, And it looks fantastic, I would pay every penny. But, As i am in shop for a new car, theres just soo many to choose from, I have no idea what ill be getting next, but this is definetly on the list.